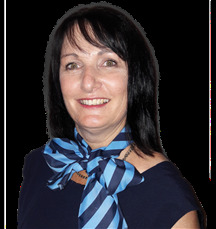 Or contact one of our experienced qualified real estate agents who specialise in the Kriel and surrounding areas. Buying, selling, renting....let Harcourts Kriel assist you. Cheryl has been in the real estate business for 20 years. She has been a top performer and won many awards over the years. 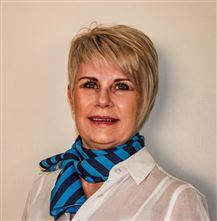 She is currently Principal of Harcourts Kriel, oversees the running of the rental department as well as a full time agent. I'm new on the market! Quality living at its best! Amazing Deal! Do not miss out!